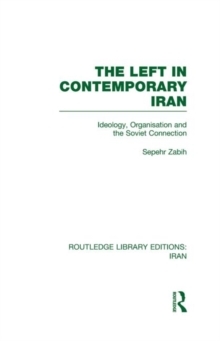 Since the turn of the century Iran has experienced three major political upheavals in the struggle to democratize her political systems. 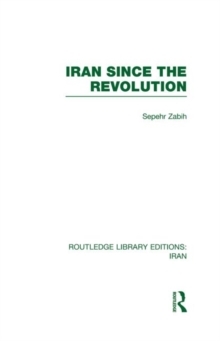 The last revolution inaugurated an era of unprecedented turmoil and instead of fulfilling its democratic aim, paved the way for an even more despotic theocracy. 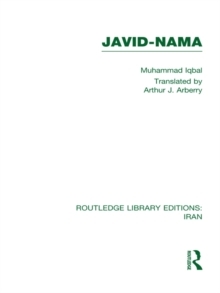 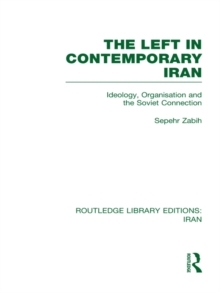 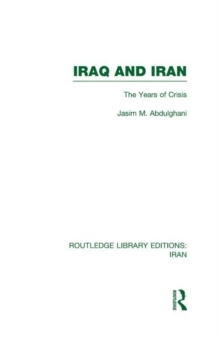 To put the revolution in a proper perspective, some attempt is made to explain the reasons for Khomeini's success in acquiring first, the symbolic leadership of the anti-Shah revolution, and then, the monopolistic control of power in Iran. 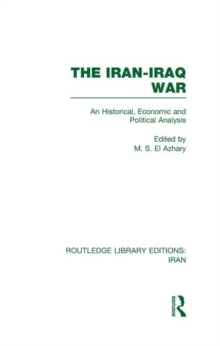 How and why the other claimants to power were shunted aside and later brutally repressed is a further theme for discussion. 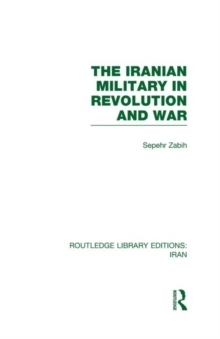 The domestic and external ramifications of the revolution are examined in detail; in particular the rise of the anti-American feeling which culminated in the hostage crisis. 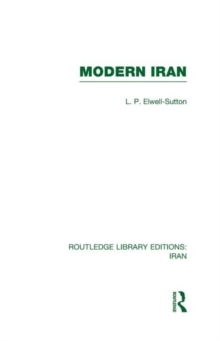 In conclusion, an analysis is offered of the instrumentalities of power available to the Islamic Republic, and several scenarios are explored in which Iran's competing forces may converge to determine whether this third revolution will finally succeed in subordinating political authority to popular democratic consent.